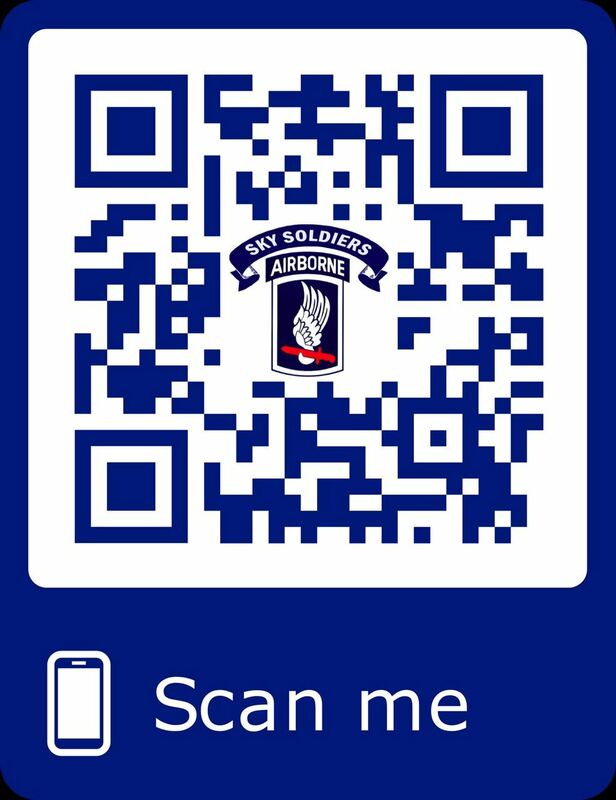 Our website is devoted to those who have served, are currently serving and will serve in the future with the 173d Airborne Brigade. Our mission is to provide a means of communication among Association Members, offer transparency of the Association's operations and report the current status of our Association. We hope you visit our website often. We welcome your comments and are always open to suggestions, which can be made thru our Contact page. 1. If you did not receive your copy please contact Dennis Hill, Membership Chairman and he will mail you a copy. You may contact Dennis by phone at 781-769-6062 or email dhill173@verizon.net. Please use the email if at all possible so he will have your complete mailing address. 2. "Sky Soldiers Foundation" now receiving Scholarship Applications Deadline to submit is April 15, 2019. To download guidelines and application form visit www.skysoldiersfoundation.org and follow links under SCHOLARSHIP - please follow instruction in detail for only accepting as electronic PDF file submission"